We just had another large earthquake in this region. Here is the USGS page for this M 6.5 earthquake. This earthquake hypocenter is much deeper than what we might expect for a subduction zone interface earthquake in this region. 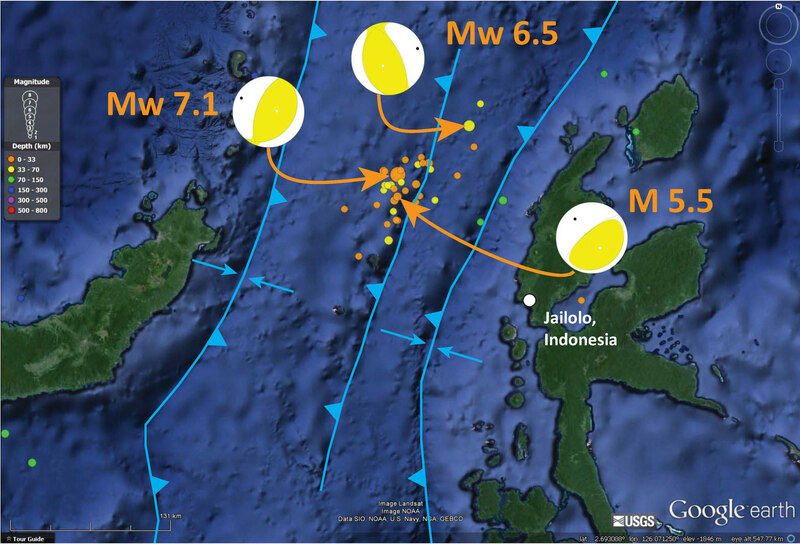 The M 7.1 earthquake from about a week ago was downdip of this earthquake (deeper along the subduction zone fault) than today’s earthquake. Here is my page on the M 7.1 earthquake. This is a map of the region, showing the three largest magnitude earthquakes from the last couple of weeks. 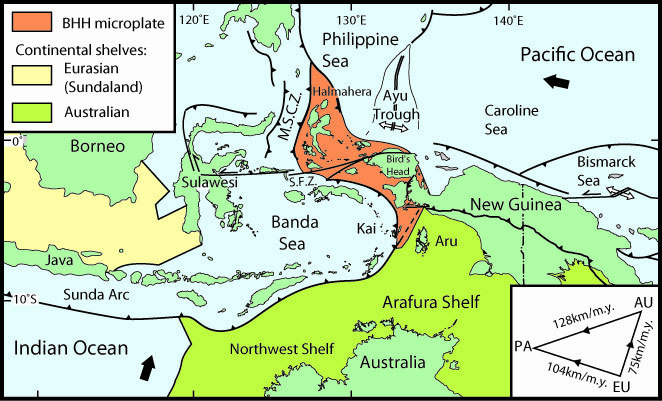 Here is a generalized tectonic map showing how these plate boundaries are configured from here. Here is a more detailed tectonic map with a cross section showing how these two opposing subduction zones are configured. 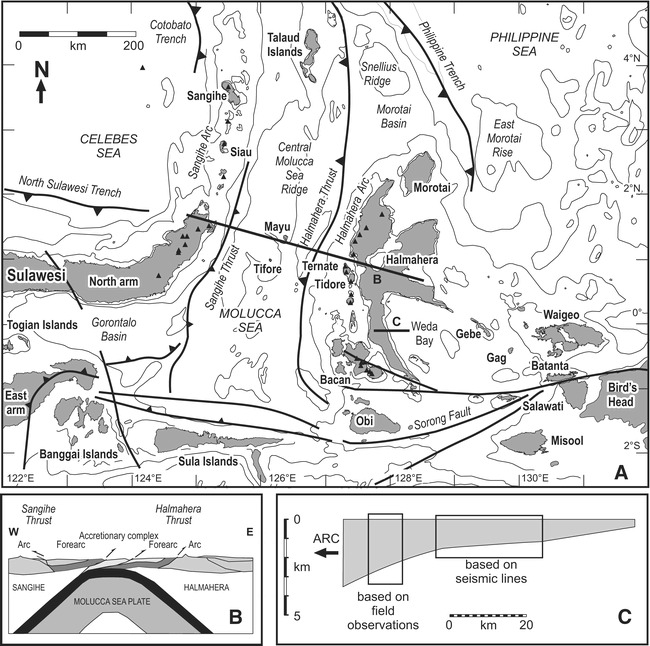 This is from a Geological Society of America Special paper here. I want some excitement here!! !